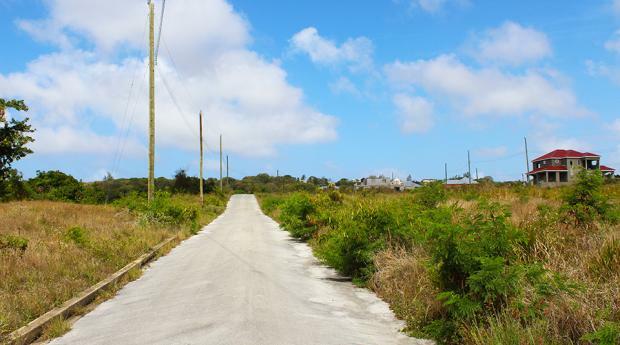 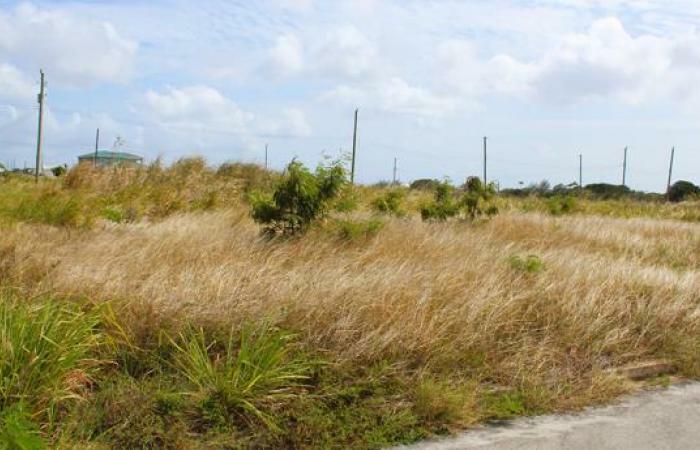 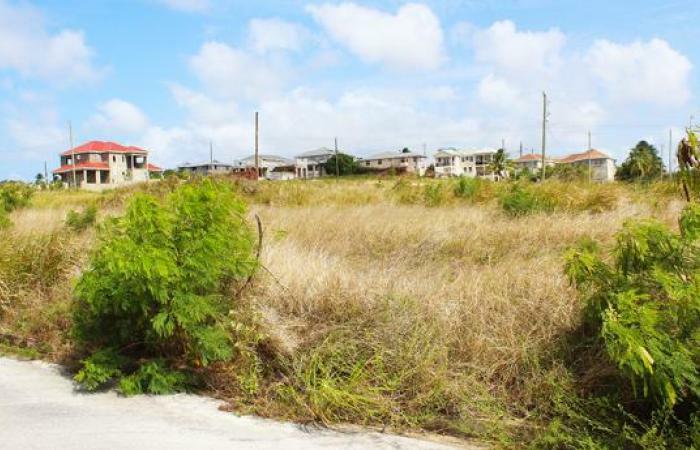 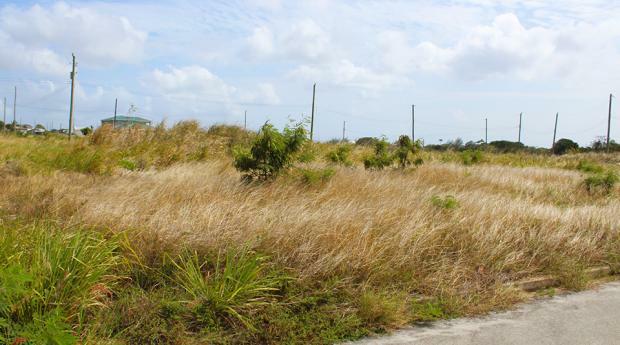 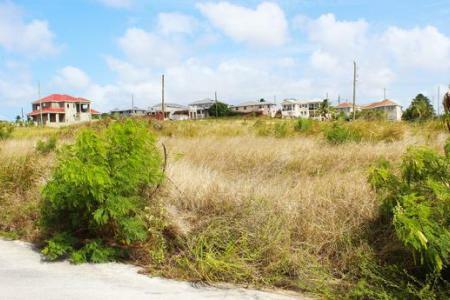 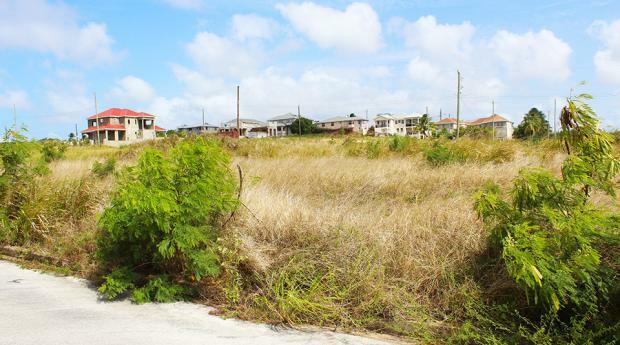 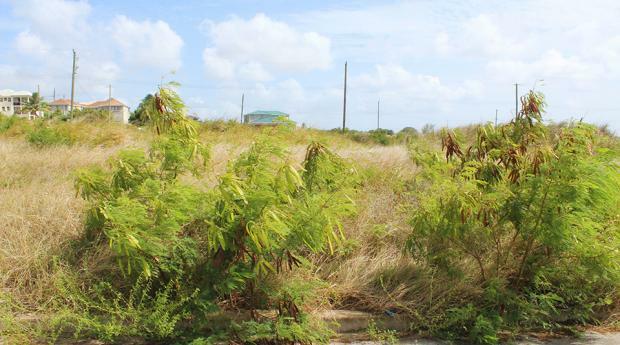 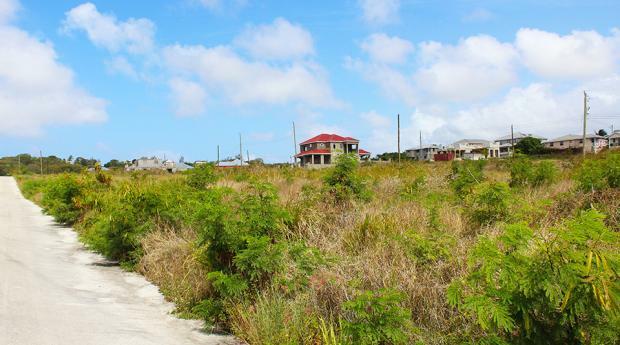 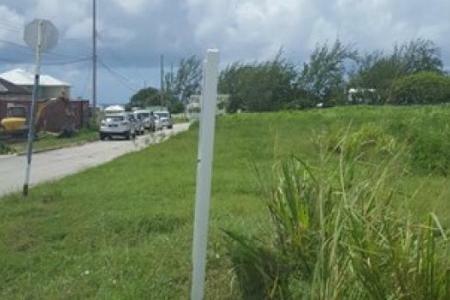 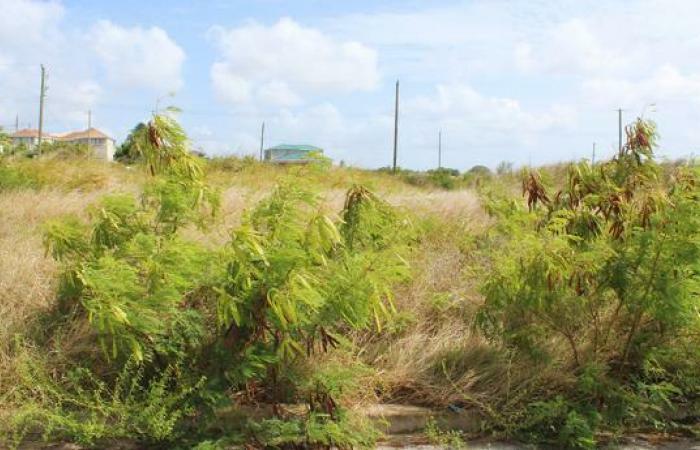 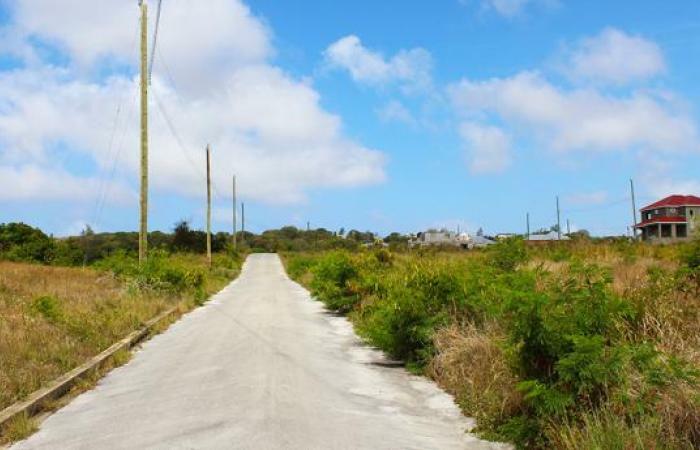 Located above the west coast to the north of Port St. Charles and slightly inland next to Mile and a Quarter is the new development of Jupiter Gardens. 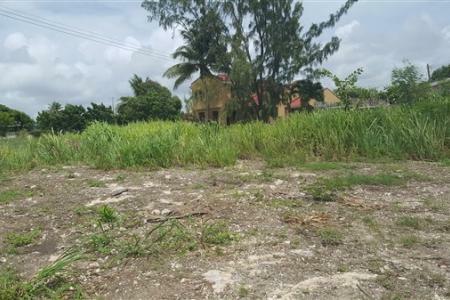 A few homes have started in the development and it is clear to see that others who have bought in the neighbourhood are also planning to build their dream homes to enjoy the tranquility of this lush green country setting. 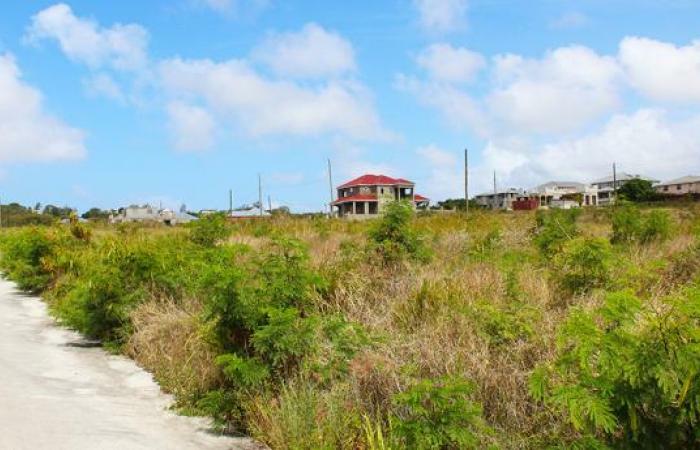 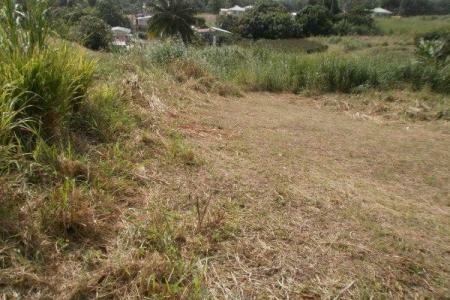 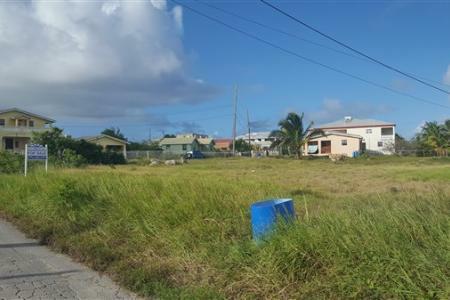 Centrally positioned in the development is this attractively priced rectangular shaped house lot. 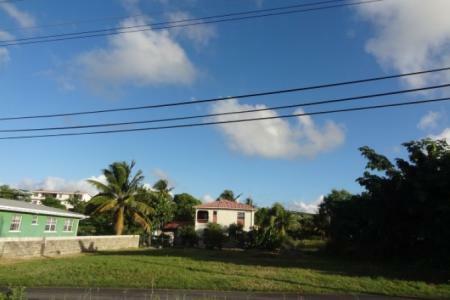 The land is flat and sits next to a corner lot.